﻿ Greyhound Adoption League of Texas, Inc. 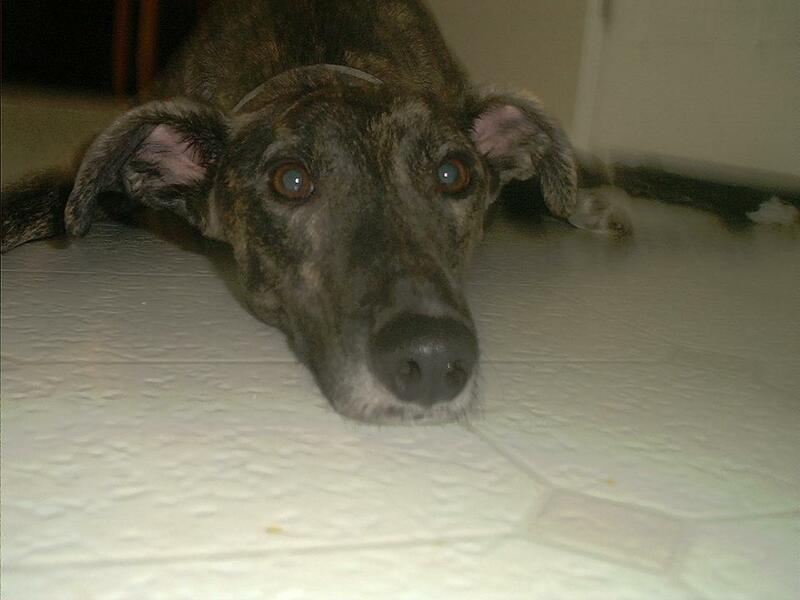 Losing a beloved greyhound brings us all tremendous grief and sorrow. If you would like to memorialize your greyhound on this page, please submit the following information: name, date of birth, and date of death. If you would like to share memories of your greyhound's life, please submit your story (650 words or less) along with pictures if so desired and we will create a special memorial page. 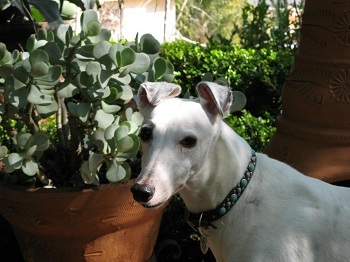 If you would like to memorialize a greyhound, other pet or loved one who has passed on or honor a greyhound, other pet or loved one who is still living, please consider making a donation to the Miss Mesa Fund which helps greyhounds with special medical needs. ©1998 Steve and Diane Bodofsky. All Rights Reserved. Click here for a listing of the greyhounds who have sadly passed away while waiting for their forever homes. Animals never belong to us, they pass through our lives on journeys of their own. They ask no more of us than that we love them and let them go on in dignity and peace. Animals come and go with lessons to learn and lessons to teach. So, we love them and learn. We accept the pain of their going as we received the joy of their coming. All of it is a blessing. He will be lovingly remembered by his Mom Amanda Hill, her family, and all who knew him. He was the master of the whisper bark at 6:30am every single day, Lover of squished water bottles and house slippers, Professional Christmas present unwrapper, and king of his Momma’s heart. Beloved and cherished by her GALT family. Beloved and cherished by Thomas & Mary Caldwell. Forever beloved and cherished by Holly, Emma and Jason Goodlet and all whose hearts he touched. Loved and cherished by Melissa and Shane Frensley. Beloved and cherished by Gail Blom & Brian Schultz. Beloved and cherished by Kathryn Lorusso and Joe Colucci. Beloved and cherished forever by Mike Cipolla and Bill Owens. Beloved and cherished by John & Emily Herring and family. Beloved and Cherished by Jamie & Juliet Kopacki & the entire GALT family. missed and loved by the Brewer Family and his hound sister Ellie. Beloved and cherished by the Lambdin family. Loved and missed by Kay Ford. 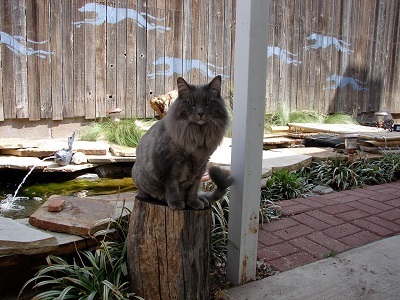 Sweet boy, run healthy and free at the Bridge and find Kiowa Charity GALT #642. Love you both. Beloved & cherished by her GALT family and always in our hearts. 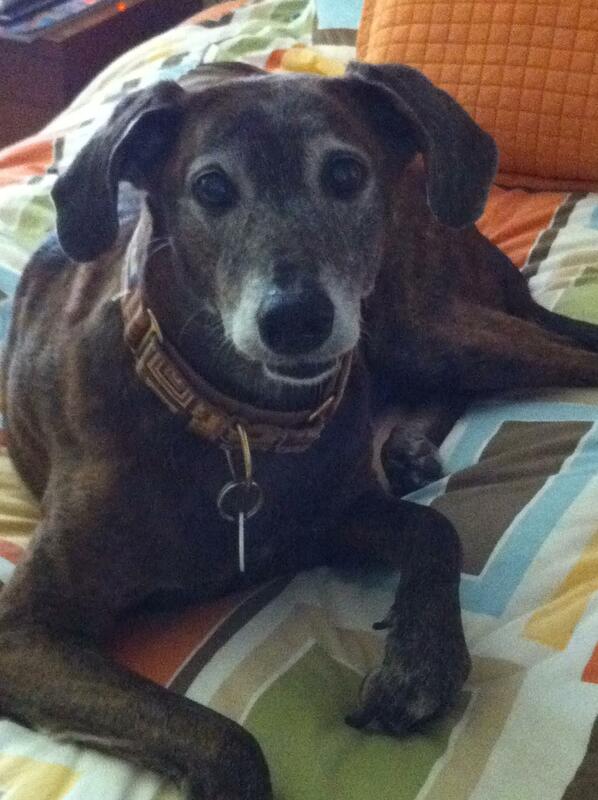 Beloved and cherished by Kris Schuster and her canine greyhound brothers and sisters - Sophie, Hershey, Gigi, Ozzy & Bugsy and numerous fosters. Beloved by Ben, Mary, and Jaxon Altom. Running free at the Rainbow Bridge. 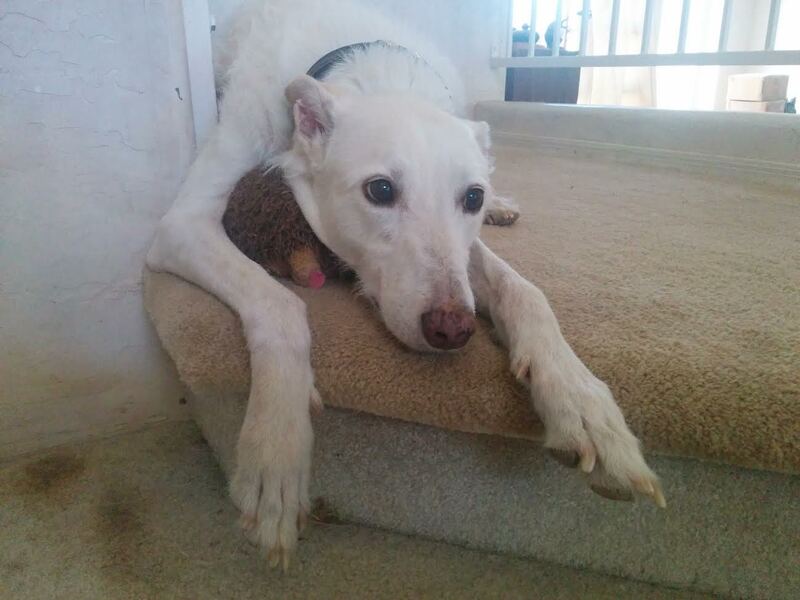 Loved and missed by Kay Ford and Eddie Passport (GALT 618) - Remember...we will see you at the Rainbow Bridge, sweet girl. Enjoyed, admired and loved by all who knew him. Fly on forever on winged feet, sweet boy! Beloved greyhound of Alan Hebzynski - Roxy was a special ambassador for greyhound adoption for many years, representing GALT along with Alan at Valley Race Park in Harlingen, TX. Running with the wind and always in our hearts. Now running pain free & beloved by Gayle always. Justice Culp, aka CN's N Control, December 21, 1996 - November 7, 2008 None like him. Running with the wind and forever in our hearts. "The Champion of our Hearts"